Apparently The Killer Angels inspired Joss Whedon to come up with Firefly, I can understand why.. Stunning collection of interconnected, personal histories illuminating the tumult leading up to the American Civil War. My understanding of the Battle of the Crater prior to reading this book was a vague impression of misguided troops stumbling into a breach made by a mine explosion, trapped by the sheer sided walls and shot to a man by a ragged line of Confederates perched along its rim. The battle was dramatized in Cold Mountain and my view of events certainly came from that film. The reality was incomprehensible gallantry in the face of infuriating incompetence, horror, slaughter and racist violence played out over twelve hours under a relentless Virginian sun. This book reaches to the core of the brutal, racist world view that permeated society at that time and drove a nation to war with itself. Particularly poignant given recent events, this book describes the beginnings of the long and tragic history of political violence in the United States. It is easy to see how misguided and irrational ideology can so easily lead to the death of innocents. What happened today during the American Civil War? Where did it happen? Show me a map! A lite version version is available free, which only supports today's date and shows 5 daily cards. Flip through daily cards showing important events leading up to and during the deadliest conflict in American history. Each card shows the date, a succinct description and a zoomable map for the event. You can flip the card over to read the Wikipedia article describing the event. Sort by day and month for a this day in history view. Select a start date and then sort by day, month and year for a true chronological sequence of events from that date onwards. 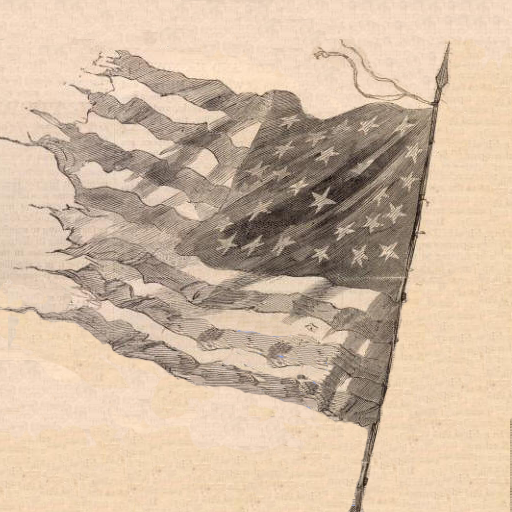 The data for American Civil War Daily comes from the American Civil War Timeline Project. This is a community contributed project to collect time and place data for the war. You can come to the site to browse the timeline or even log in and contribute new data. The Timeline Project currently indexes over 400 hundred data points with new entries being added daily. If a significant event isn't in the database yet, it soon will be.